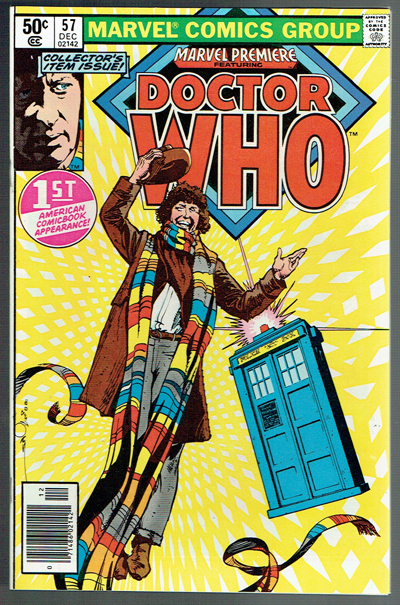 1st appearance of Doctor Who in U.S. comics. No spine stress lines or indentations. Tiniest amount of top edge wear BC. This is a beautiful unread high grade copy!